Prior to joining Triple Jump in 2007, Jeanette worked as a financial administrator for the Treasury Department of EATON B.V. She continued on her career path and joined the Human Resource department at KLM. 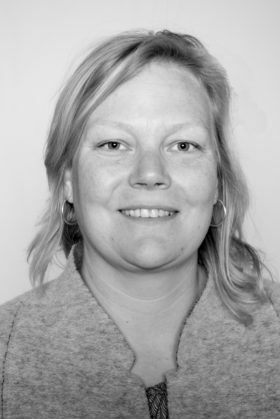 Jeanette holds a Master’s degree in Human Geography for Development and Internationalization from the University of Utrecht and a Bachelor’s degree in Human Resource Management. She is a Dutch national and speaks English, Dutch, Spanish and French.